* Provides a great opportunity to show honor to those who protected our nation's interests during the Korean War conflict! A newspaper The Korean War Era, 1950-1953, from various titles. A complete and original issue from the heart of the Korean War, with front page news coverage of the war (war headlines). Each issue varies, but will be similar in look and condition to the one shown in the image, but actual dates will vary. All issues are complete and in very good condition. The issue is presented within an attractive black buffalo grain portfolio with a decorative mahogany left spine. 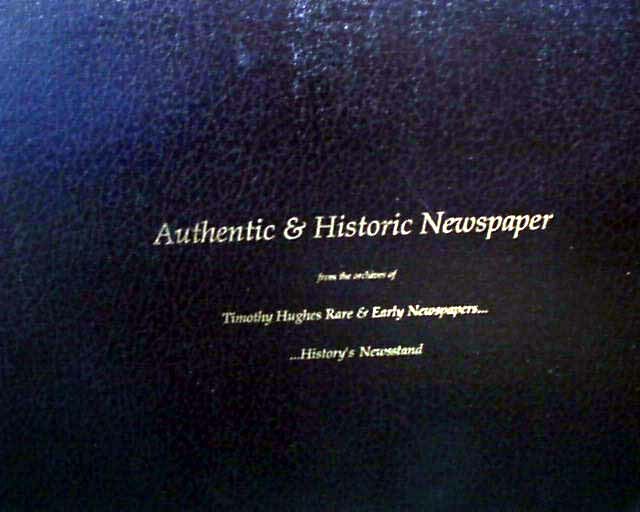 It includes the Timothy Hughes Rare & Early Newspapers logo stamped in gold leaf on the front cover and is constructed using acid-free archival quality materials. 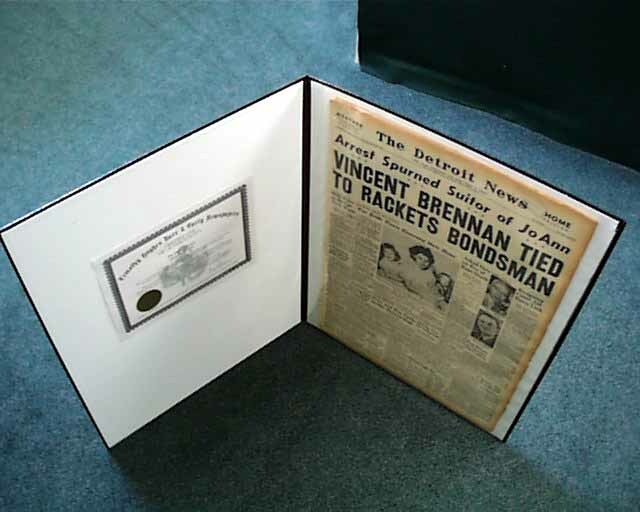 The newspaper is placed within an inner transparent sleeve for protection and display. Makes a great presentation for that extra special gift! 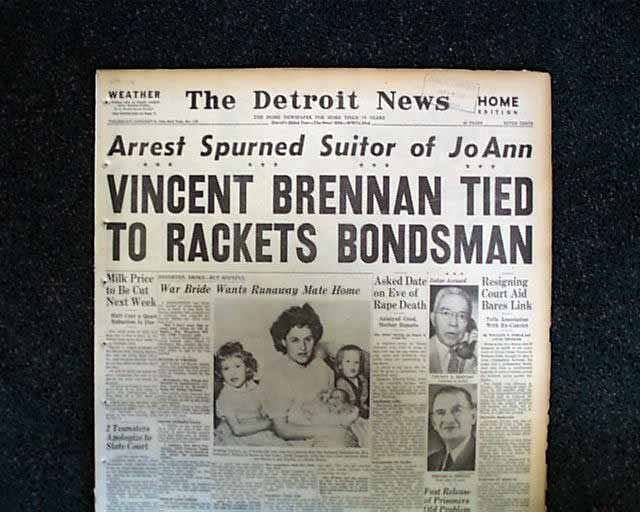 A complete newspaper measuring about 18 by 24 inches and is in great condition! The image shown is representative of the overall look and condition of what you will receive. Actual titles and dates will vary from within the Korean War era. When An Extra-Special Gift Is Needed! The Korean War, occurring between June 25, 1950, and a cease-fire on July 27, 1953, was a war fought in Korea that was divided by the post-World War IISoviet and American occupation zones, with large-scale participation by other countries. The war began with the invasion of capitalist South Korea by forces in Communist North Korea in 1950 and ended as a stalemate between the sides in 1953. The principal support on the side of the North was China, with limited assistance by Sovietcombat advisors, military pilots, and weapons. South Korea was supported by United Nations (U.N.) forces, principally from the United States, although many other nations also contributed personnel. When the conflict began, North and South Korea existed as provisional governments competing for control over the Korean peninsula after the Division of Korea.